Following the drought of 2012, the community of Gumbi in rural Malawi decided they needed to diversify to protect their families from further famine and create a brighter future for their children. They decided that education was the key. Today, thanks to the support of the Gumbi Education Fund, Book Aid International and others, Gumbi has a small library, three villagers are qualified teachers, and three more are going to university. 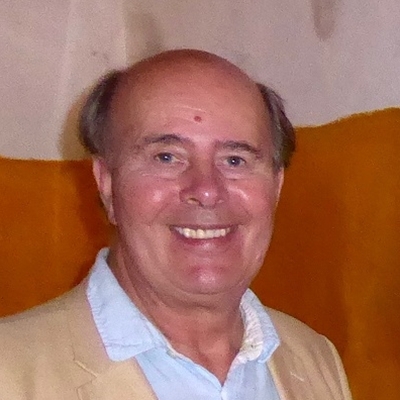 John Vidal, who covered the famine in the Guardian,and Patrick Kamzitu from Gumbi, will tell this inspiring story. 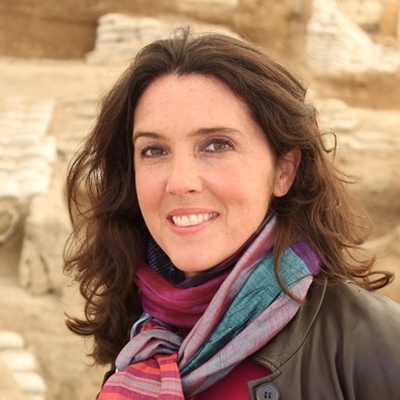 They are joined by broadcaster and historian Bettany Hughes, a long-term supporter of the Gumbi Education Fund and Emma Taylor, Book Aid International’s Head of Communications.